Smok V-Fin TC Box Mod, which comes with built-in 8000mAh battery , adopts top OLED screen to clearly display status of vape. In addition, it has multiple protections that include short circuit protection, over-heat and over discharge protection and etc to ensure efficient operation of the item. 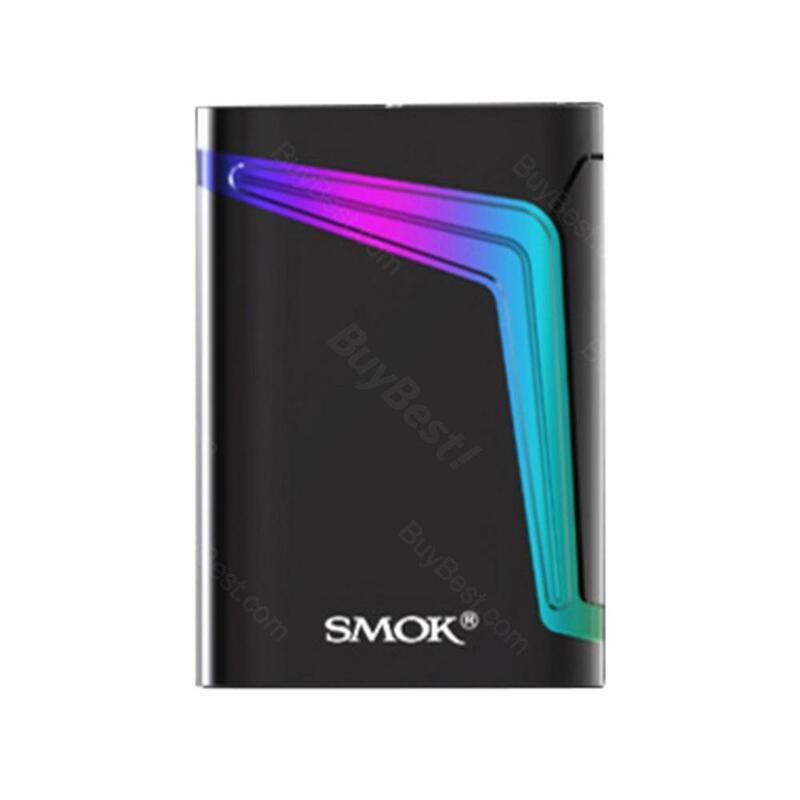 Smok V-Fin TC Box Mod, which comes with built-in 8000mAh battery for long stand-by time, adopts Top OLED screen to clearly display status of vape. In addition, it has multiple protections that include short circuit protection, over-heat and over discharge protection and etc to ensure efficient operation of the item. What's more, it has bottom ventnt holes to diffuse heat for longer service time. Just get it to enjoy the vaping experience. • Three-month warranty for Smok V-Fin TC Box Mod.